ICO or Initial Coin Offering is the most modern way of raising funds for financing business development or launching a completely new project. In other words, it is a tool for attracting investments. ICO came to us due to the existence of an IPO and the appearance of such a phenomenon as a crypto currency. The appearance of crypto currencies greatly influenced the community and demonstrated that not only stocks can be an effective investment tool. The issue of a virtual digital currency, which can then be used as a payment facility within a service or company, has proved to be the simplest and most attractive way for attracting investments and for investing. 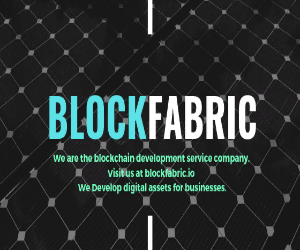 Any ICO operates on block-chain technology. This means that any information about transactions is divided and sent to different storage devices, which can be hundreds of thousands, or even thousands of kilometers away. This excludes the possibility of fraud or access to these data by third parties. Where the ICO is conducted. ICO is conducted on special platforms, and we will talk about one of them today. 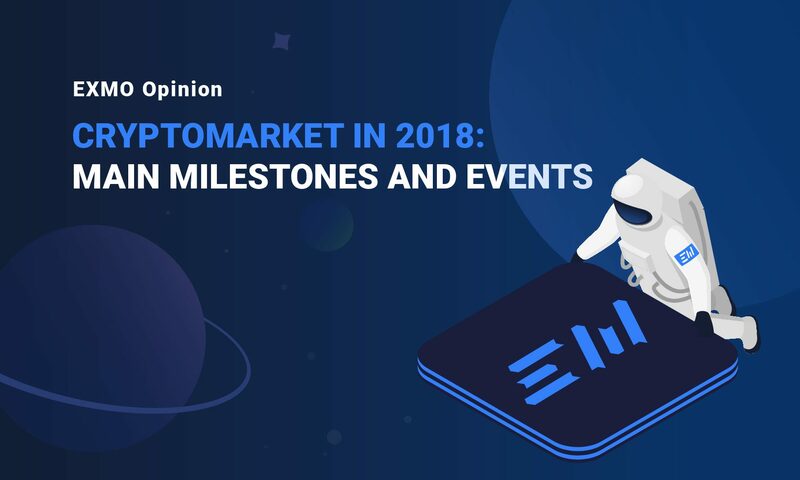 The most popular among the young platforms for block-start-ups and the release of tokens is now CyBit. 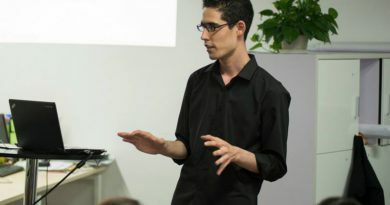 What is this platform and how it differs from similar ones today we’ll talk with Founder of Cybit, mr. Mr. B. Lee Jones. – As the executive management of CyBit, what makes CyBit different from other platforms? – Is there a strict selection of customers for Cybit, or are you ready to accept all those who pay the commission? – Experts predict changes in the ICO market in 2018. This is due to the possible emergence of industry regulation and the expected reduction of the overheated market. Did you have a question with the regulator? – “According to Jerry Brito, Executive Director of the nonprofit organization Coin-Center, governments will increase control over token sales. This year the US Securities and Exchange Commission (SEC) said that the virtual coins or tokens that are offered or sold might be securities. 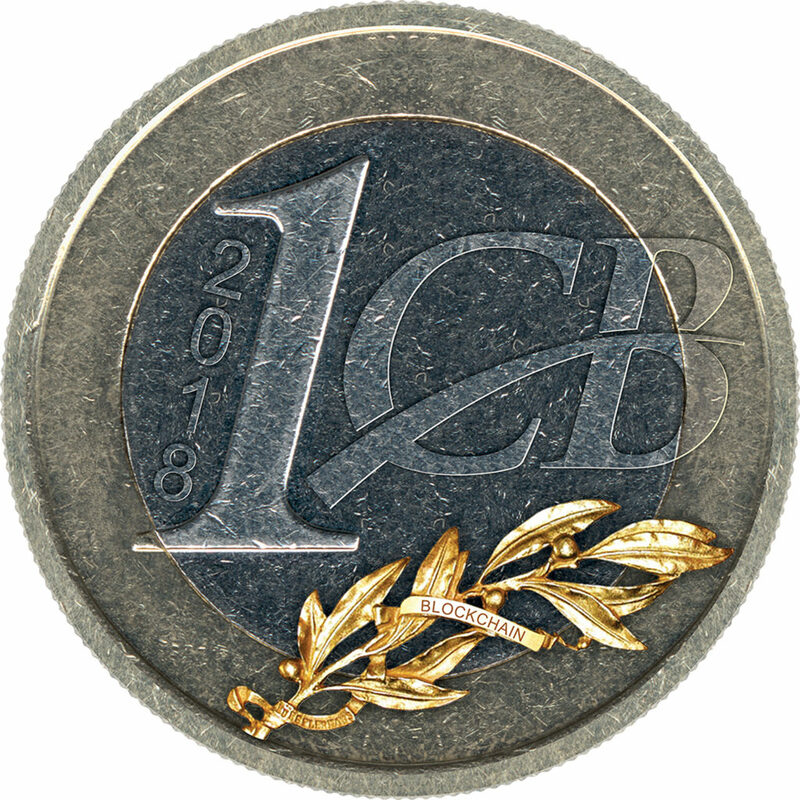 If they are securities, the offer and sale of these virtual coins or tokens in an ICO are subject to the federal securities laws. In this regard, the SEC filed charges of scam and non-compliance with the legislation against several ICO organizers. Brito thinks that other countries, which are going to take anti-scam measures, will follow the US example. – This issue is very important and affects many aspects. First of all, how to get on CyBit for ICO and what criteria it is necessary to possess. And the second point, if in the process it turned out that a fraudster is involved in CyBit, what would you do? – An indicator of success is important for each ICO platform. According to this indicator, investors determine their confidence index. 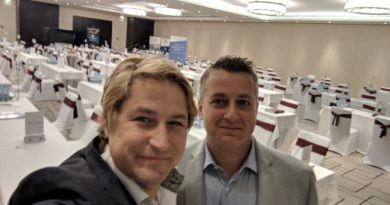 How much ICO was held on CyBit and what percentage of success? 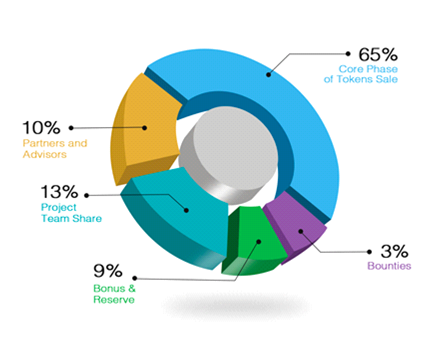 Our goal is to be as transparent as possible with token distribution and ownership. – According to information from some sources, in 2018, China can legalize all processes related to crypto currencies. And if this happens, then we will see a sharp increase in the crypto currency market. What is your opinion? – “China seems quite skeptical about cryptocurrencies per se. The start of its complex relationship with Bitcoin could be traced back to 2013, when the People’s Bank of China (PBoC) noticed that the coin was gaining popularity in the country. 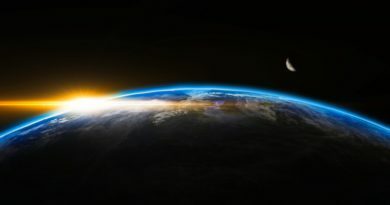 In December 2013, the watchdog, along with five other government bodies, issued an announcement dubbed “Notice on Preventing Financial Risk of Bitcoin”, pinpointing several factors in order to warn investors: namely low safety due to the lack of a centralized entity behind the currency. Personal Opinion: The Blockchain outlook in China seems to be improving because of the appointment of new administrators in the Institute of Digital Currency. Beijing has not softened on its stance regarding cryptocurrency and the disclosure of over 400 ‘fake’ cryptocurrencies has strengthened their resolve. When it is available the increase will be ballistic. – Does CyBit plan to release its token? CyBit pre-ICO launched on the 28th of April, 2018 and the main ICO began on the 15th of May. The campaign lasted until 30th of May, 2018. 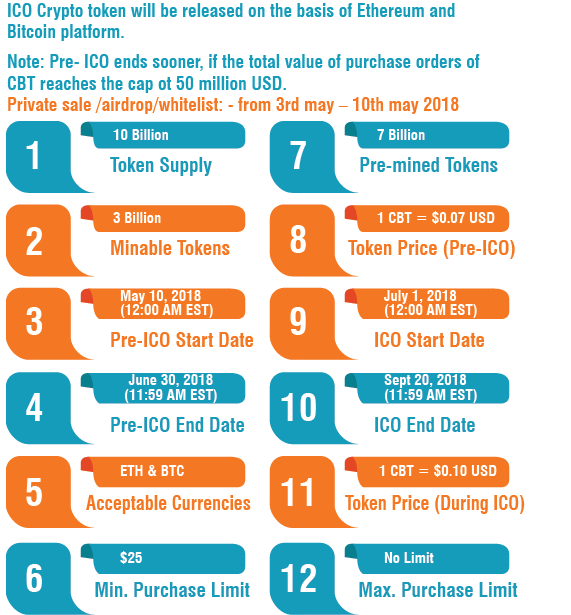 The CyBit token [CBT] will equal to $0.05 USD. Thank you Mr. B. Lee Jones for the interview. Reasons Why Not to Use Cloud Storage – and Why Blockchain Storage Is The Future! 26.01.2018 admin Comments Off on Reasons Why Not to Use Cloud Storage – and Why Blockchain Storage Is The Future! 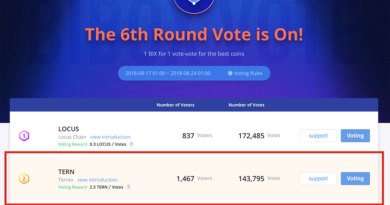 20.08.2018 admin Comments Off on TERN is #2 in BiBox Contest!